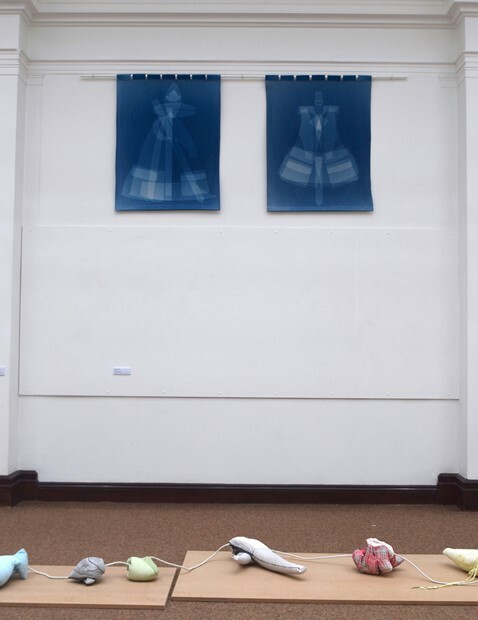 "Memory of Clothes - Worthing Museum"
I work with found objects and materials such as felt, plaster, concrete, rubber or photographic surfaces, using processes such as wrapping, casting or other interventions in space and surface. 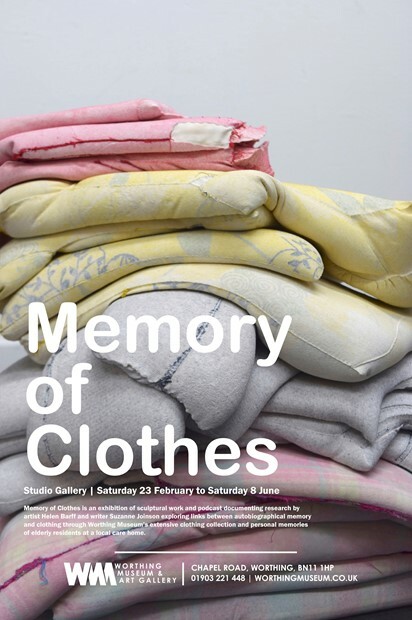 I am interested in how materials are shaped by temporality, or how memory becomes embedded in matter. I try and create a dialogue between the weight of matter and an ephemeral weightlessness of experience. My processes transform ethereal senses into corporeal forms. A sensitivity to touch is central to my practice. 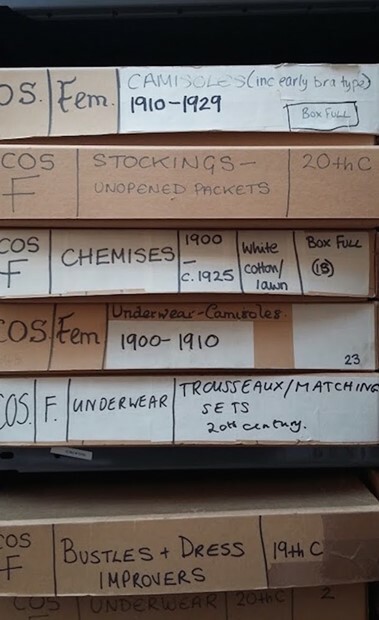 Each series of work indexes a ‘site of memory’ - this may include objects washed up on the Thames foreshore, or a more intimate place such as the inside of clothes. 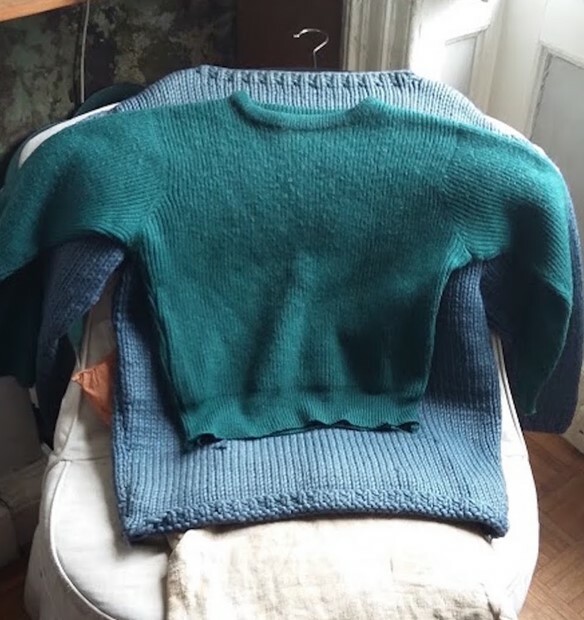 By pouring plaster or concrete inside clothing I am intending to cast the interior texture and seams, then reveal these weighty materials as sensual, almost living beings. These hard, cold materials appear soft and warm, which in turn provoke the senses. The human dimensions of my work relate to a haptic interaction with the world. I once overheard a German word (Handgröße) being used to describe my work, which can be translated as ‘handibility’ or something that fits comfortably into the hand. 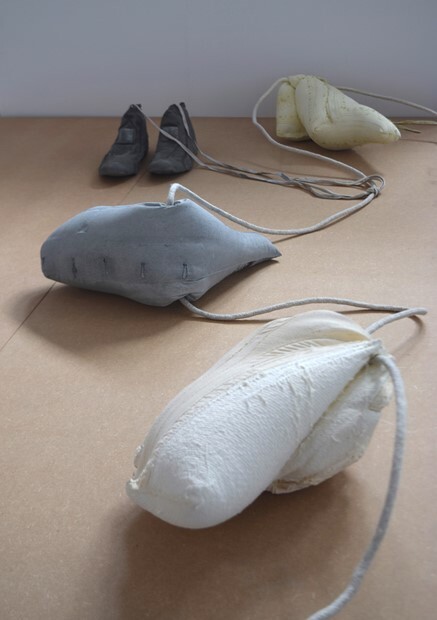 The work being described was a series of collected stones, which I then covered in a complete, seamless skin of felt. My felt covered objects appear weightless and abstracted. The background for my practice is in drawing: There is always a gap in drawing; you can’t look at the subject and the mark on the page at the same time. In that gap perception is retained in memory. I close this gap by bringing the subject in direct contact with the materials.